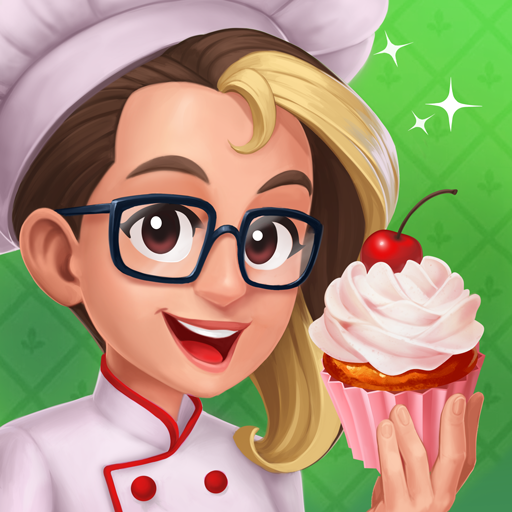 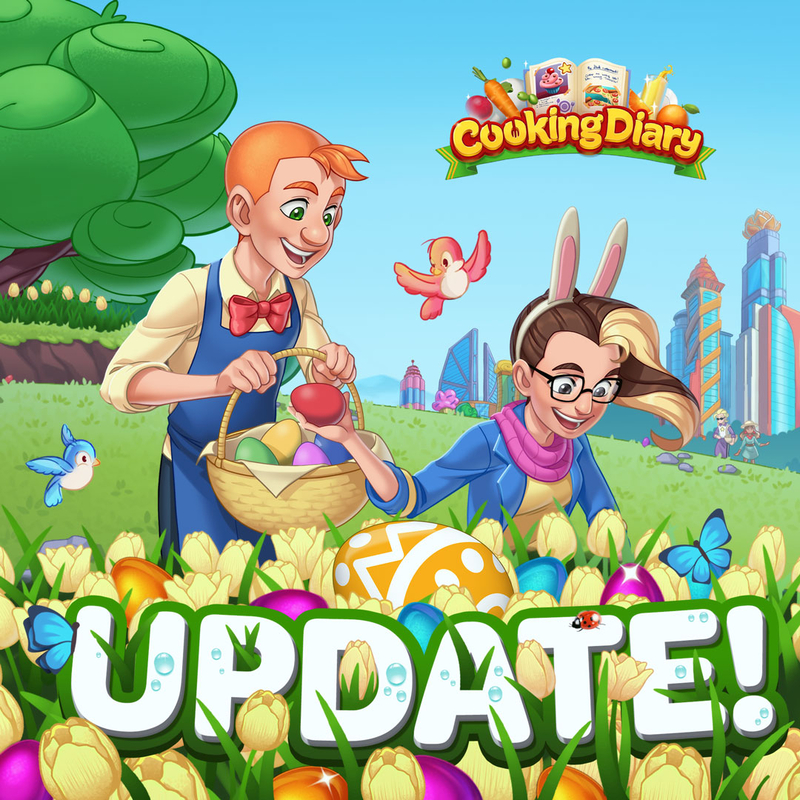 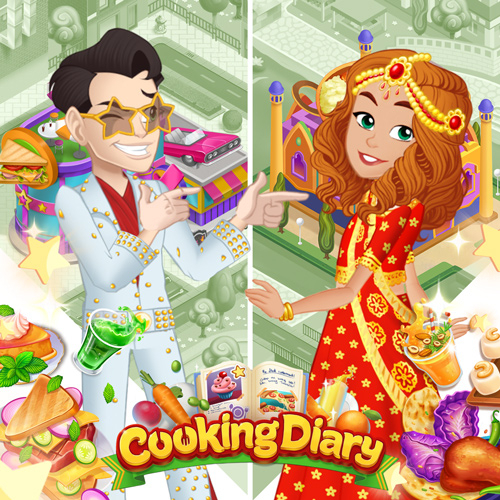 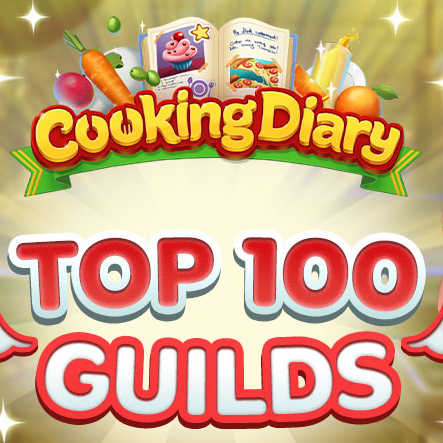 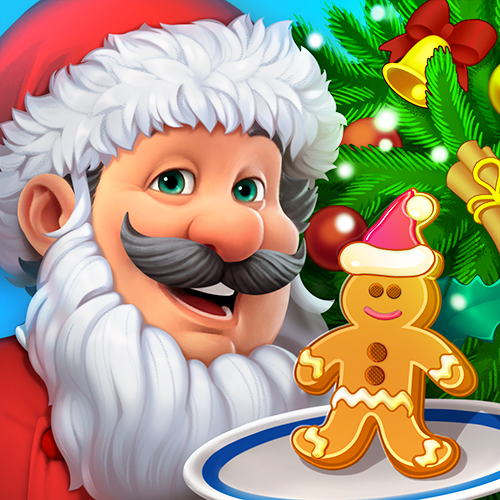 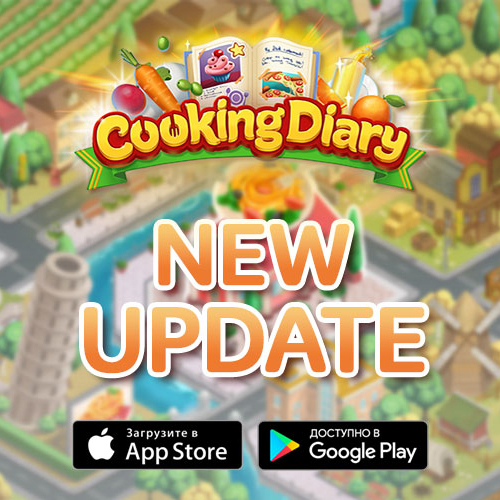 Cooking Diary: Top 100 Guilds! 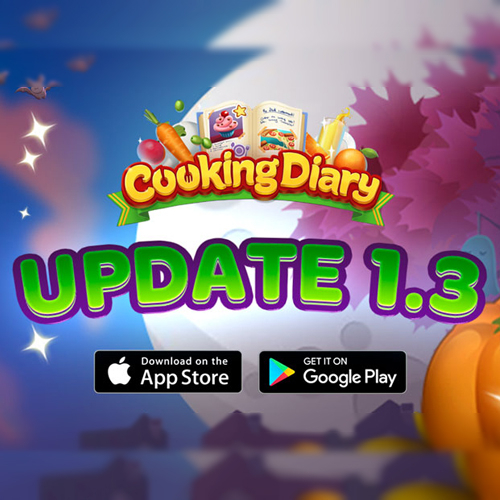 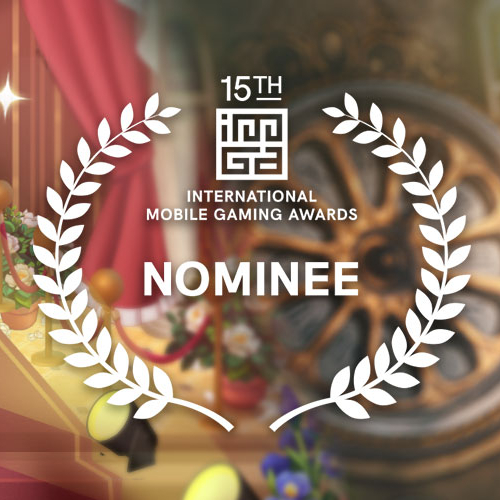 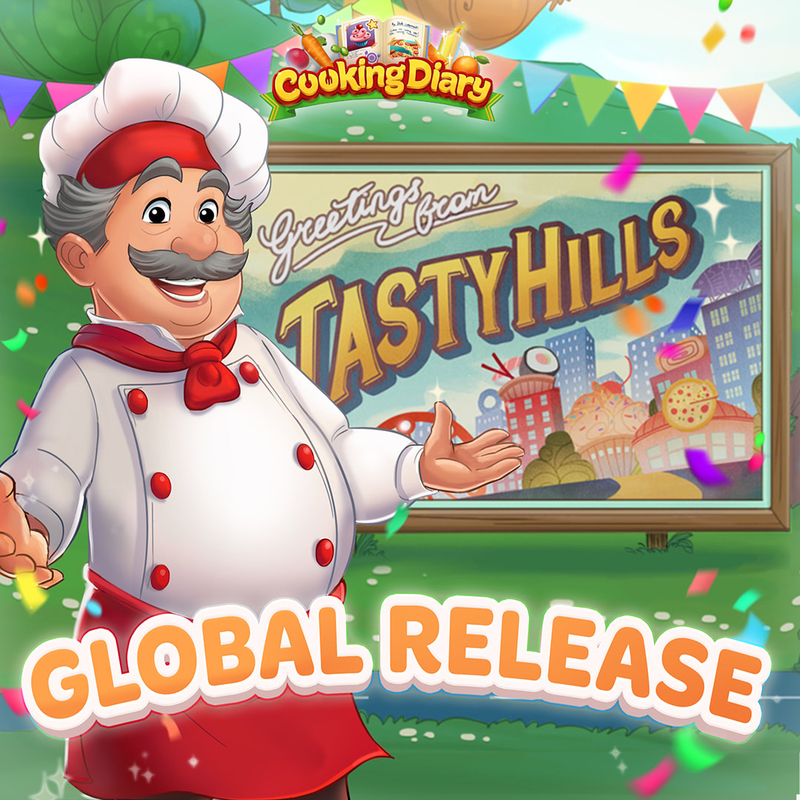 Cooking Diary and Ravenhill: Hidden Mystery are nominated at the 15th International Mobile Gaming Awards! 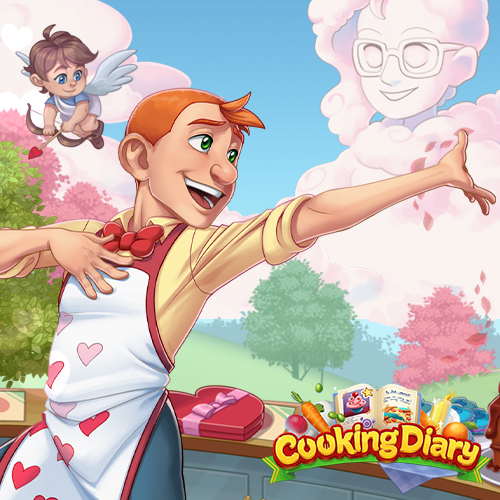 Cooking Diary. 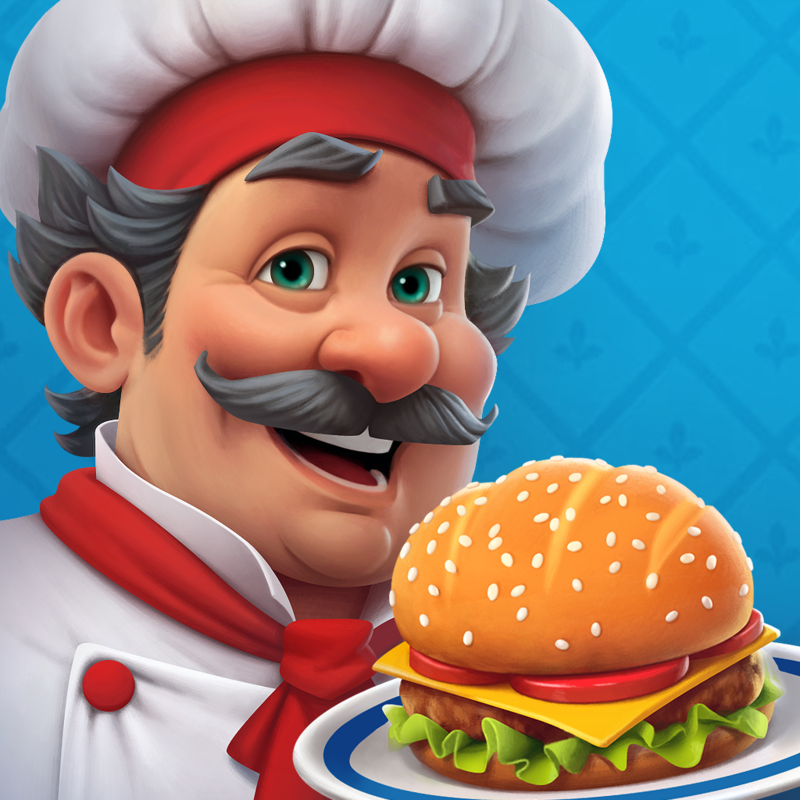 Chef, the new district of Steak Island awaits!